What are the 10 critical elements of a good project management plan? What are the differences in planning for small vs. large projects? What is the first step in successfully delegating work on my project? Why do clients select different firms? How well do you know my client ... and why does it matter? Techniques for improving your relationship with your clients? How can I become my client’s advisor? Why do traditional QA/QC approaches fail? When should you email and when should you pick up the phone? Tips for getting the most productivity out of your assistant manager? 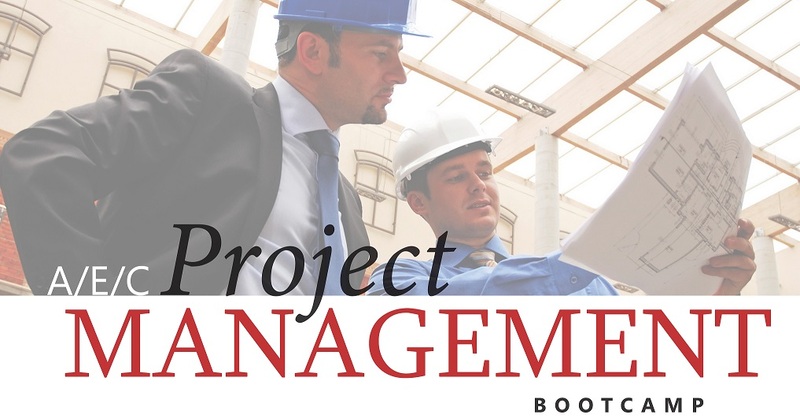 How many projects can one PM realistically handle? Which critical project elements must you obsessively monitor? Which 5 critical numbers must you demand from accounting? What is the single best way to monitor your project progress? Best techniques for avoiding problems in the first place? What is the proper way to ask a client for additional fees? How can you turn a complex project into your firm’s next job?